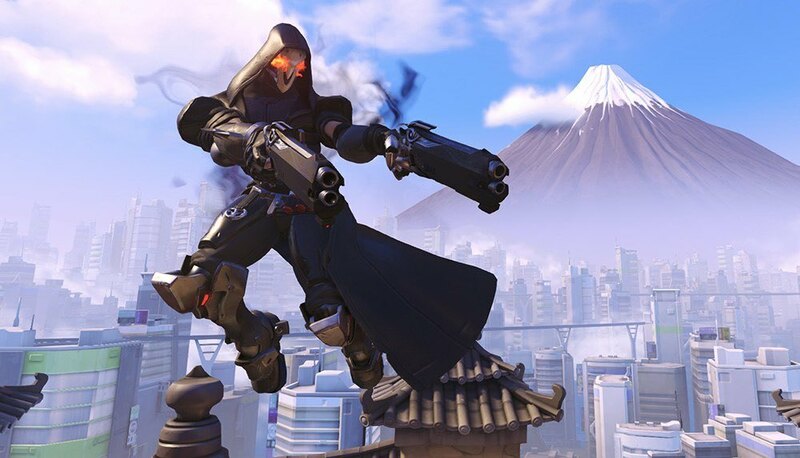 PC gamers can play Overwatch for free July 26-30 – AiPT! If you’ve always wanted to try Overwatch, but didn’t want to take the $40 plunge, now’s your chance. Lately it’s been the season of giving at Blizzard and it’s not even Christmas yet. Next week we’re getting our hands on not only the newest hero, Wrecking Ball, but PC players new to Overwatch are also getting the opportunity to play for five full days for free July 26-30. The full Overwatch roster in it’s entirety will be available–including Wrecking Ball (duh)– and 18 maps with a variety of modes, including Custom Games, Quick Play, and the Arcade. New players taking advantage of the free weekend can level up, earn Loot Boxes, and unlock customization options for their heroes. There’s no word on exactly what you can and can’t unlock, but hey, it’s something. Should you decide after playing through your free trial that Overwatch is a game you simply must own, don’t worry, you’ll get to keep all the progress you made during the weekend. The caveat is you must use the same Blizzard account that you played over the free weekend. The free weekend begins July 26 at 11:00 a.m. PDT and will end on July 30 at 11:59 p.m. PDT in supported regions. If you’d like to see when the weekend will go live in your region, check out this page for additional information and reference guides.